BYD continues its global charge into new cleantech markets at a breakneck pace. Following news of a new electric bus assembly factory in France and a full-blown factory in Hungary, BYD announced that it is expanding its operations in Campinas, Brazil, which originally opened in 2015. The company is adding a solar photovoltaic factory and an electric bus chassis assembly factory. The PV expansion comes with an initial investment of $48 million (€45 million) and will produce “double-glass” solar PV panels which sandwich the solar cells between two panes of glass. Double-glass technology increases energy production vs conventional panels by 7% while at the same time extending the life expectancy of the panels to 50 years vs the industry standard of 30 years. 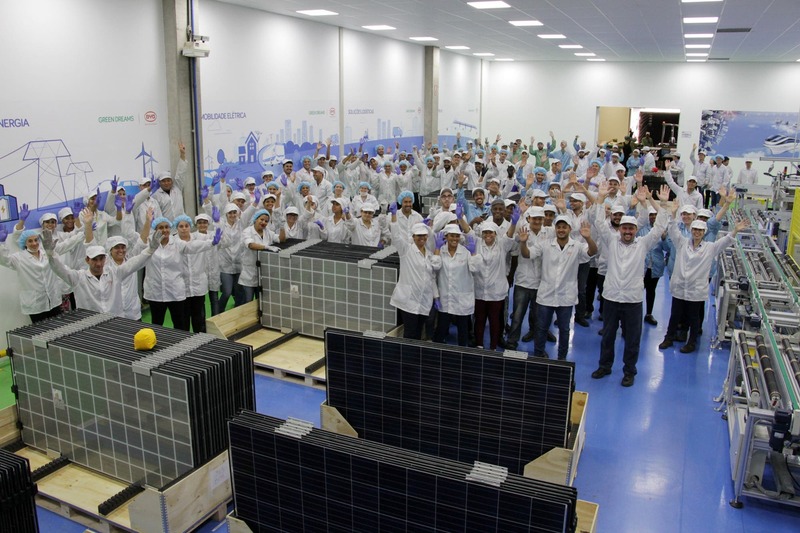 The new factory will churn out the panels at a rate of 200 MW per year. 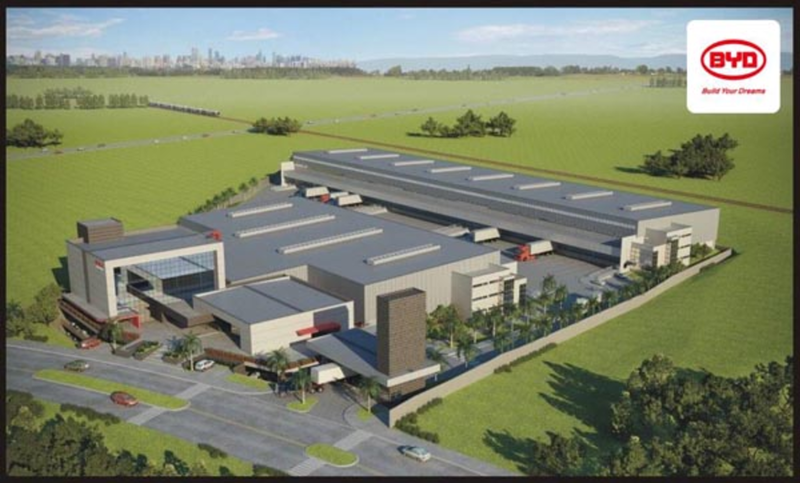 In addition to the new photovoltaic solar module factory, BYD will also be adding capability to build electric bus chassis at the Campinas site. This move brings the production of BYD electric bus chassis for the Brazilian market into the country with a capacity of 720 chassis per year. As BYD continues the extremely rapid rate of expansion across the globe as it attempts to line up the availability of local sales and production with regional demand, time will tell how accurate it was. With electric buses, PV solar panels, and stationary storage all at mature and cost competitive positions in their respective markets, all signs point to BYD being right on time yet again.